I’m looking for someone with knowledge in either electronics or alarm systems or radio frequency products to develop an innovative product targeted at motor vehicle users in the UK & Europe. Currently, there aren’t any products that provides the exact solution that the intended product aims to satisfy. All the technologies required for the intended product exists in different products thus need someone who is tech savvy to help put together the prototype. 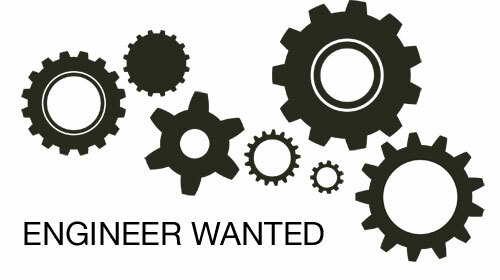 I’m ideally looking for a long term partner who can look after the technical side of business if this idea goes ahead. If you are interested, please drop me a line to asankade@yahoo.com and we could discuss further. P.S. Asanka used to be Deputy Country Demand Creation Manager for Coca-Cola Sri Lanka… how cool is that?! No shortage of energy, ideas, or smiles here.